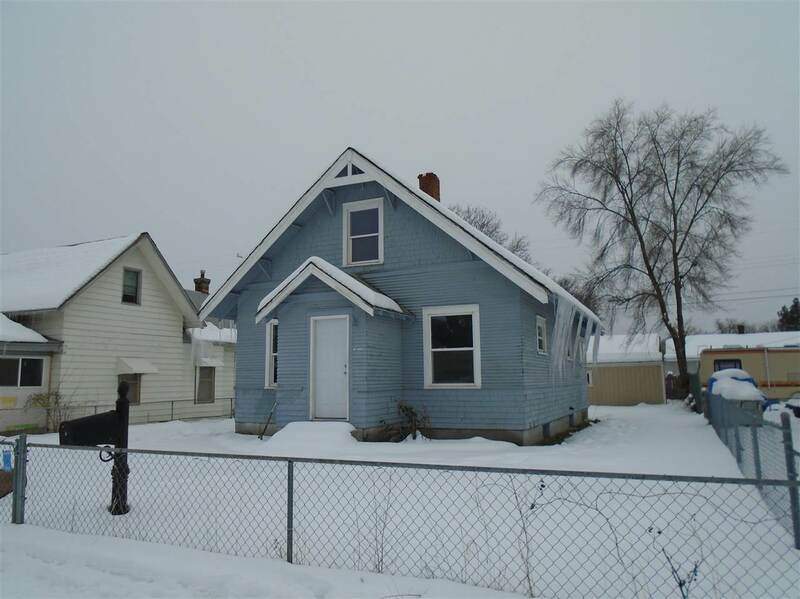 Excellent Starter or Investor Home, "Renovated" - All inside has been freshly painted a light gray. It has gray wall to wall new carpet. The Kitchen has a new stainless steel stove, stainless refrigerator and, beautiful refurbished dark mahogany cabinets. Also, it has a complete new bathroom. The neighborhood enjoys convenience in terms of location to services - Northtown Shopping Center, Holy Family Hospital, Schools, Buses, Parks. There is a 10 ft. X 20 ft. Storage building on the property.